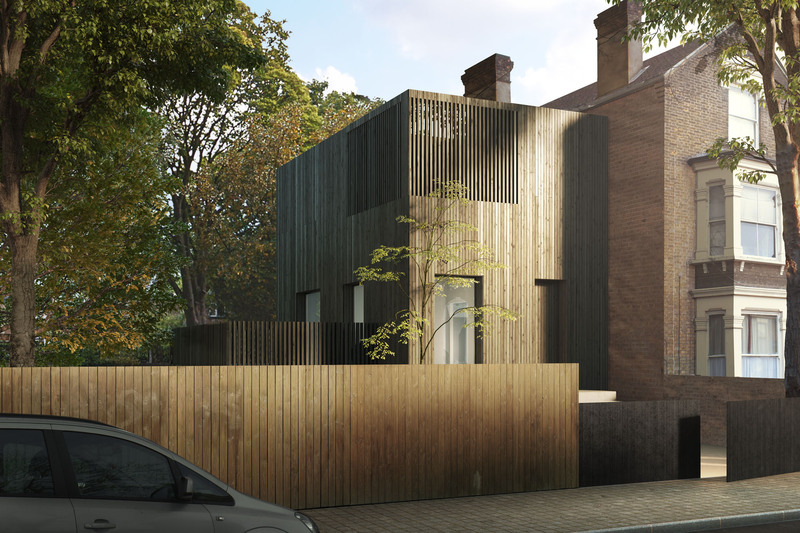 Sir David Adjaye, OBE is one of the most admired architects of his generation. 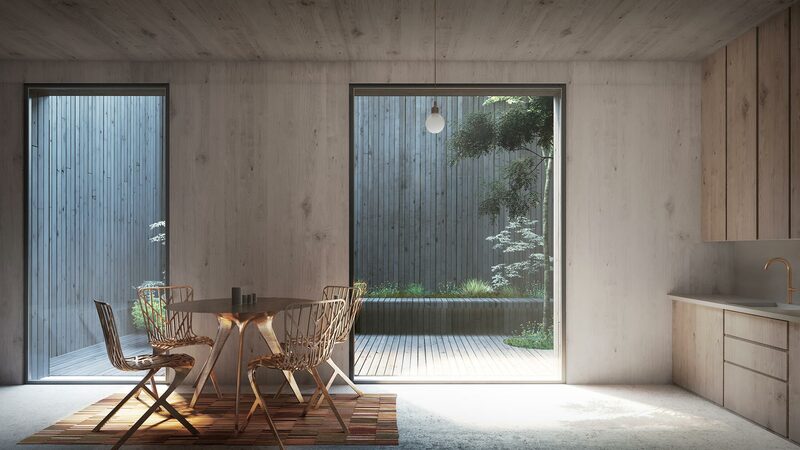 Despite designing such large-scale, high-profile projects as the National Museum of African American History and Culture in Washington DC, USA, he also has a distinguished portfolio of domestic architecture, having designed some of London’s most celebrated contemporary houses. 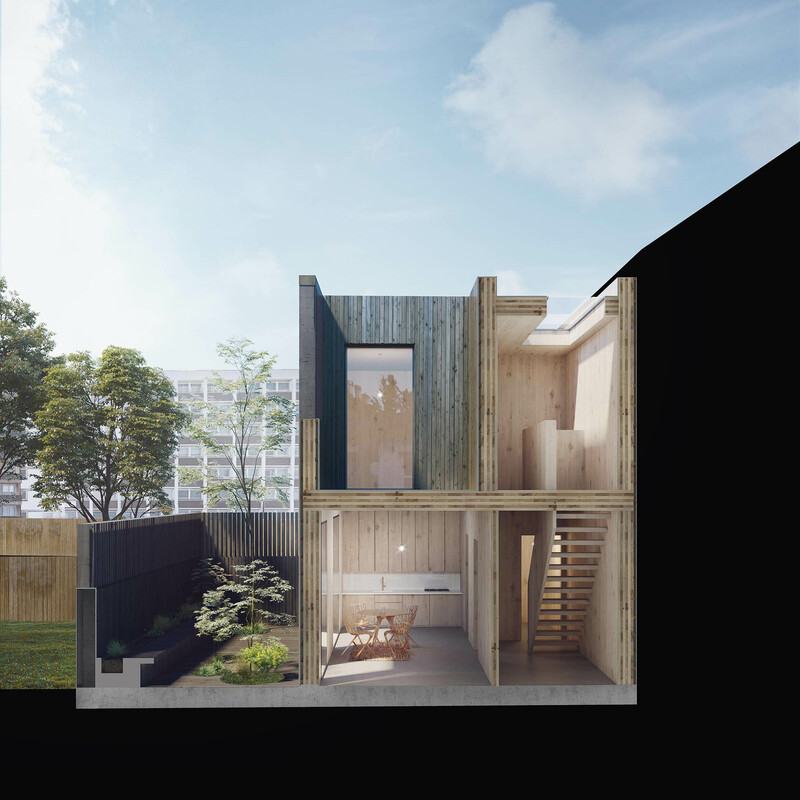 Adjaye Associates research identified a number of common challenges whilst understanding the great potential of unlocking awkward and unused brownfield sites within established London Communities. 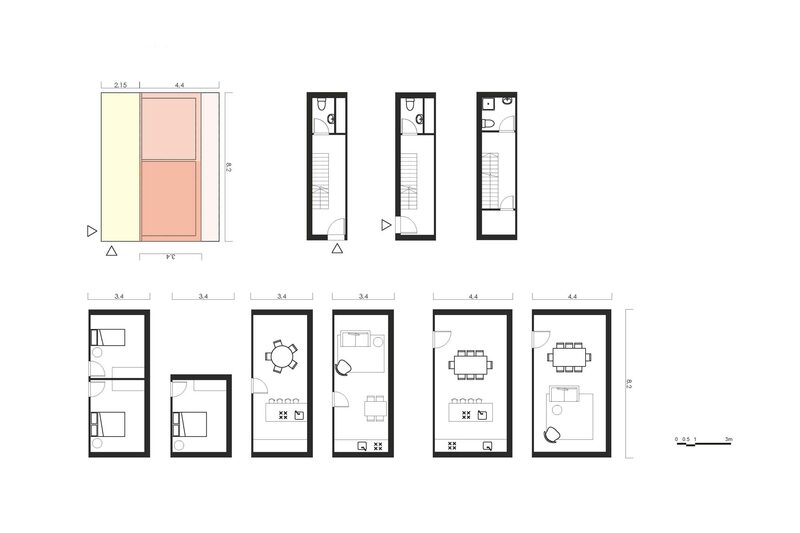 Sites that are often not orthogonal in shape, can be heavily overlooked, and any new proposals should be sensitively approached and demand thoughtful, innovative, high quality living spaces that are able to negotiate the breadth of challenges imposed on each site. 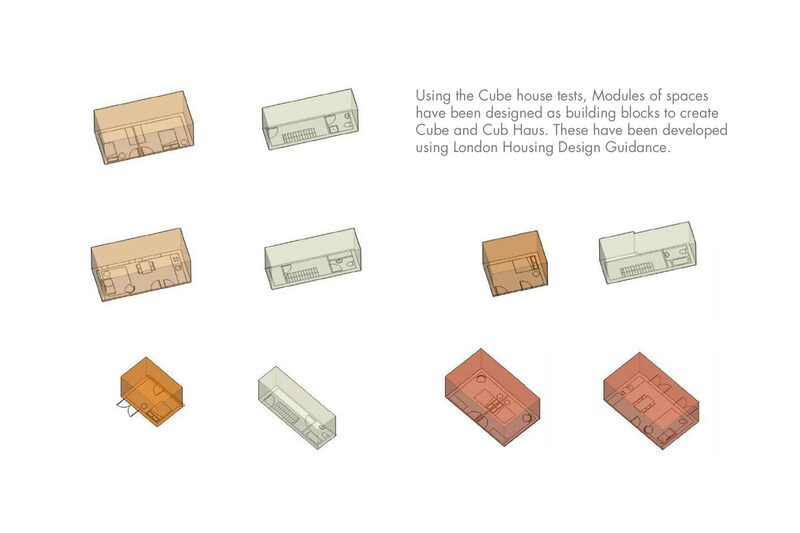 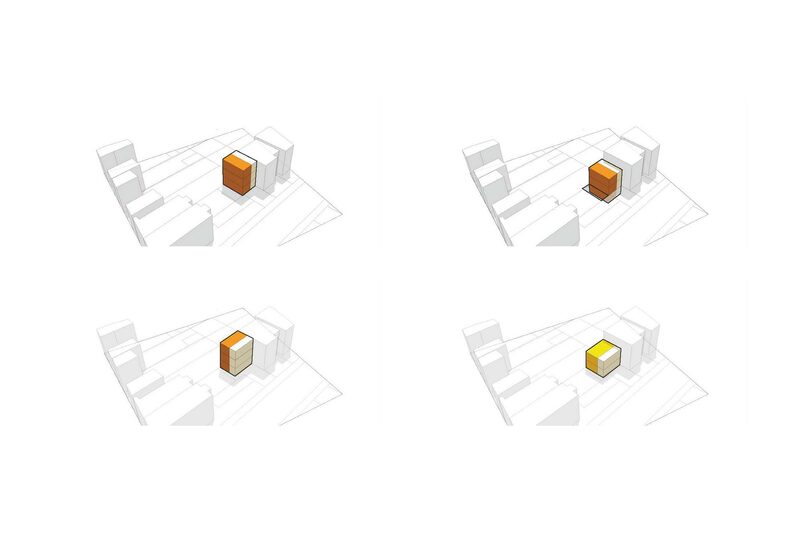 Adjaye’s Cube Haus proposes an adaptive modular, plug and play design that can respond sensitively to any individual sites’s unique challenges. 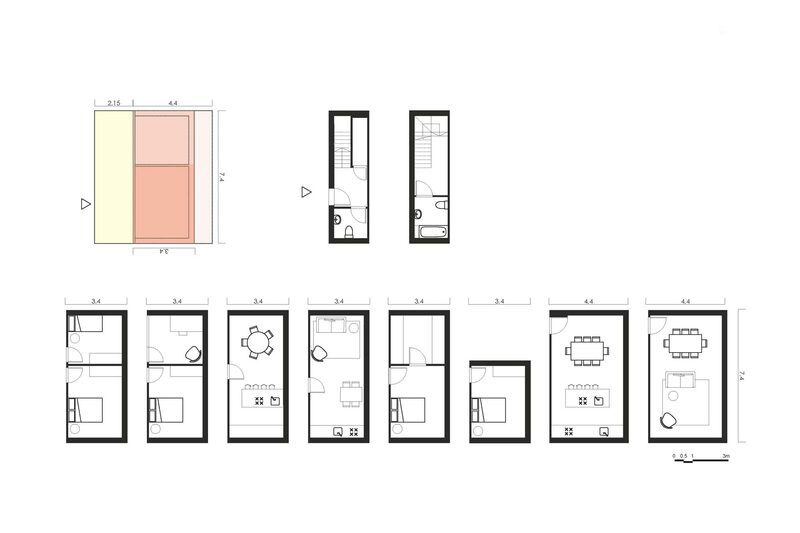 The key spaces that make up the house have been divided into separate modules. 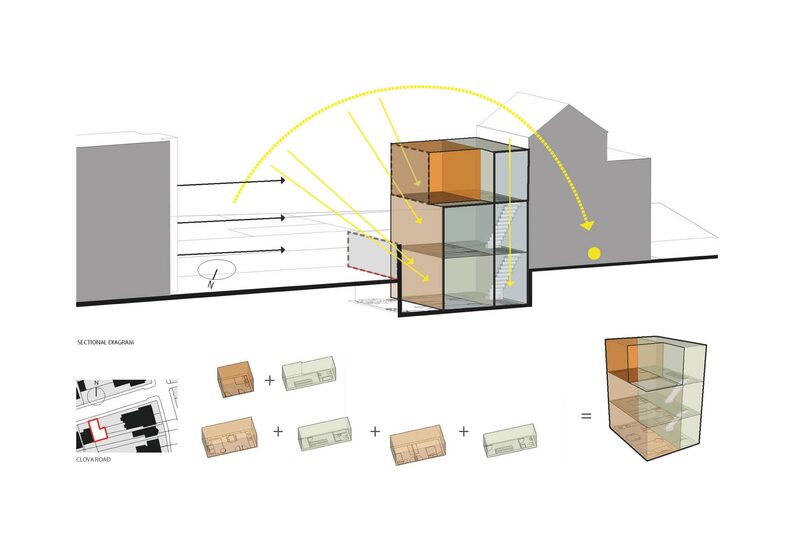 This toolkit of spaces can then be arranged in multiple ways, adapting to the needs of each specific site as well as the needs of different inhabitants. 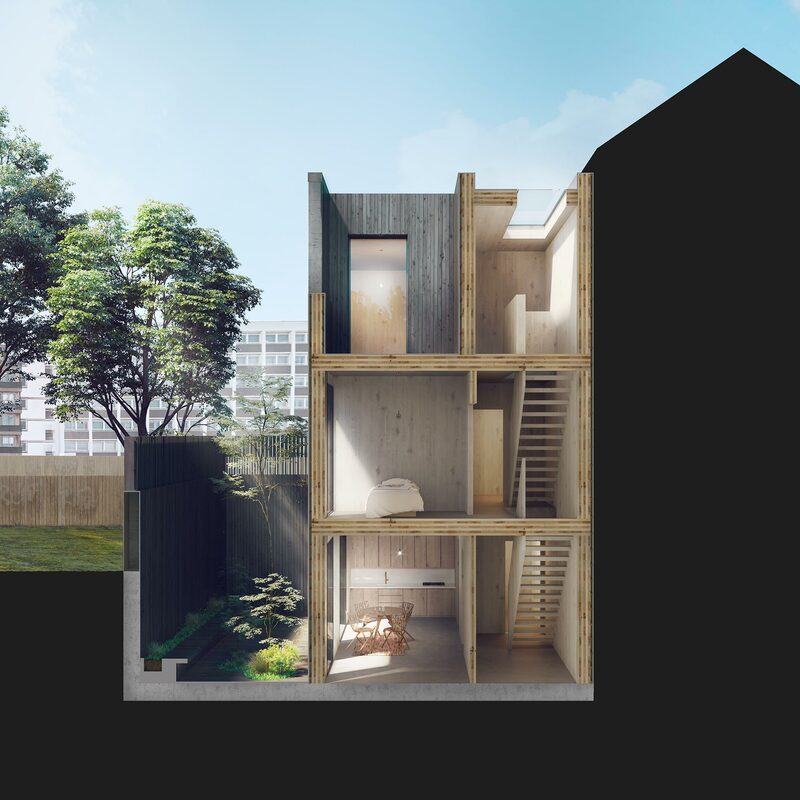 They can be stacked high to sit comfortably next to a Georgian terrace, sprawl out if they have the space or sink low to tuck behind terraced gardens. 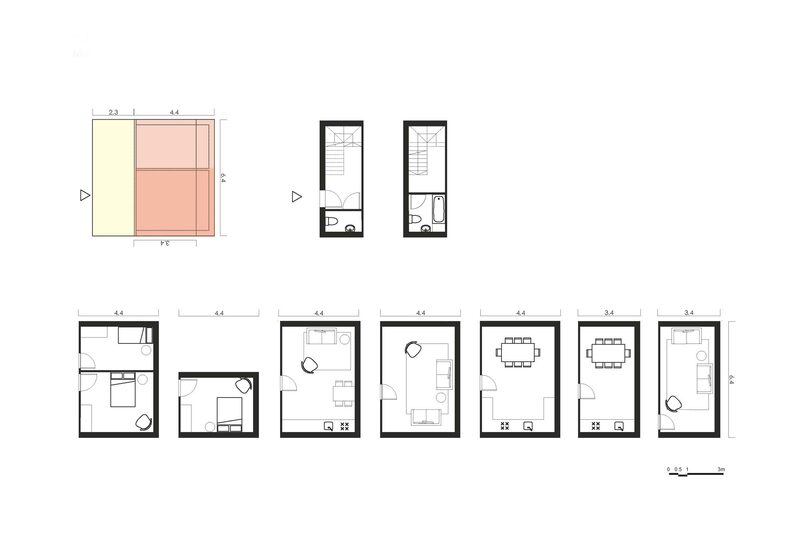 Adjaye’s Cube Haus also offers the option of an excavated outdoor space where appropriate. 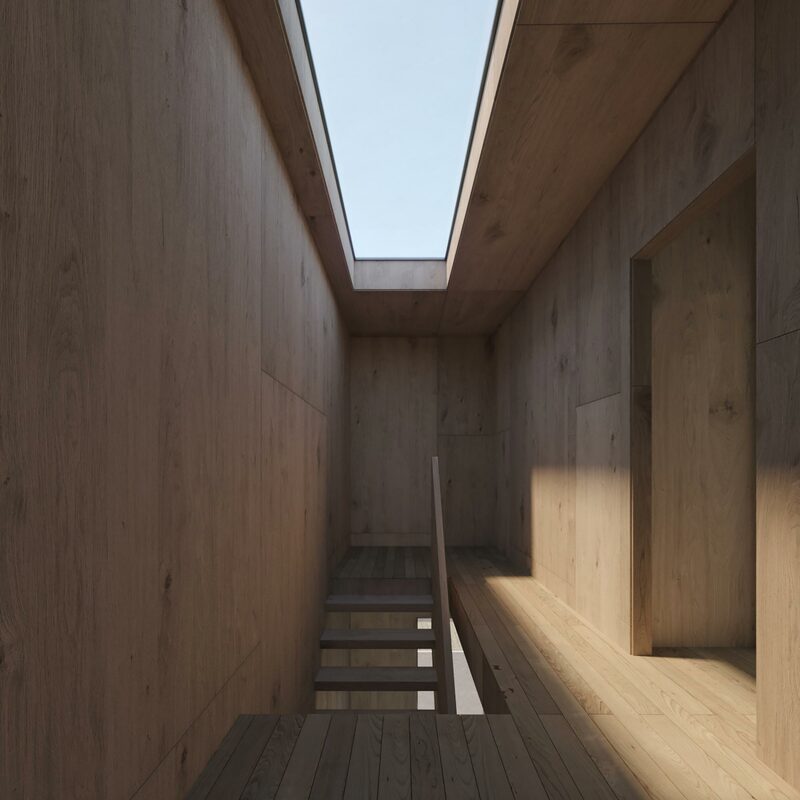 The principle construction material used is cross laminated timber (CLT), a material that is proving increasingly popular with architects thanks to its high strength, structural simplicity and lighter environmental footprint.